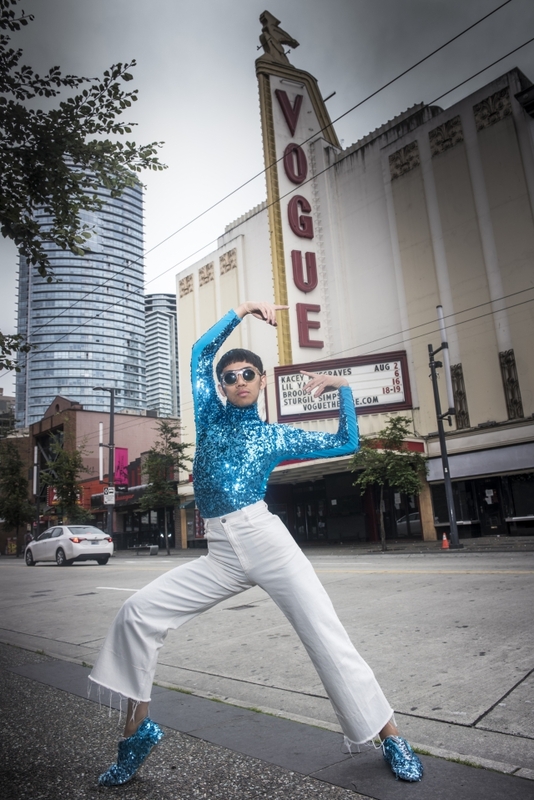 Dance in Vancity is a collaboration between Tallulah Photography and Harbour Dance Centre that showcases the connection between the human spirit and the cities we live in. 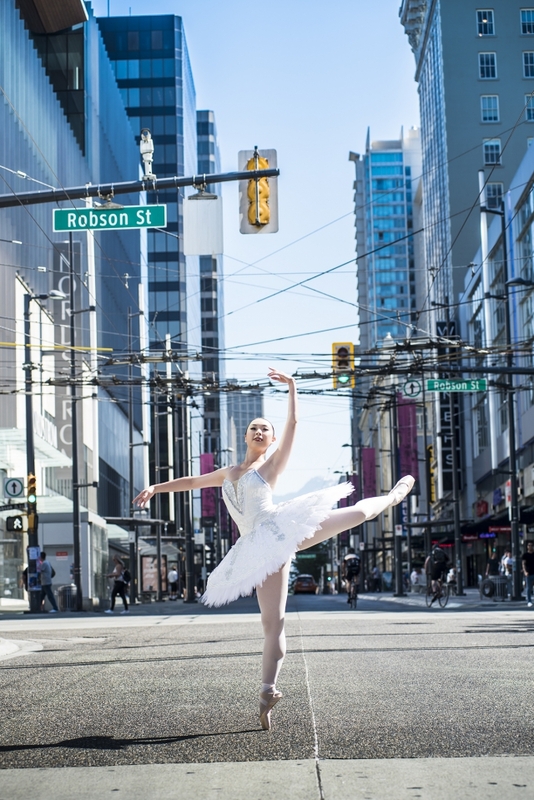 More than a dozen images highlight the skill and creativity of local dancers, who hail from a variety of backgrounds, from hip hop to ballet. The camera lens captures these artists in mid-movement as they mimic the static motif of urban concrete and steel. 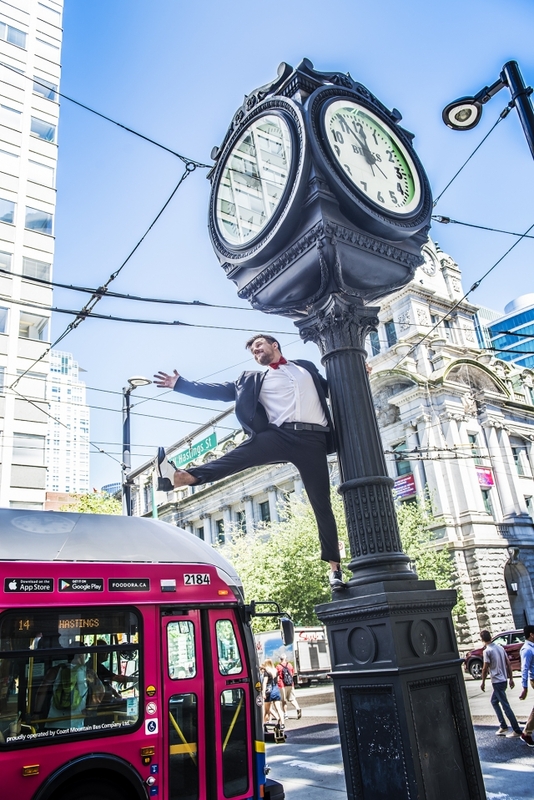 The result is a beautiful interpretation of the urban landscape through the grace and boldness of human movement, resulting in a celebratory communion of citizen and city. Supported by a London Drugs Printing Grant.